Told with a rare and visceral authenticity, Criminal/Lawyer is the story of criminal defense attorney Alice Dreyer, and of her clients: murderers, rapists, and drug addicts. She represents them all. Awash in the dark and sometimes deranged world of the criminal justice system, Alice's colleagues will become her strongest supporters and most cherished friends, until a shocking betrayal forces Alice to chart a perilous course between right and wrong, justice and injustice, criminal and criminal lawyer. 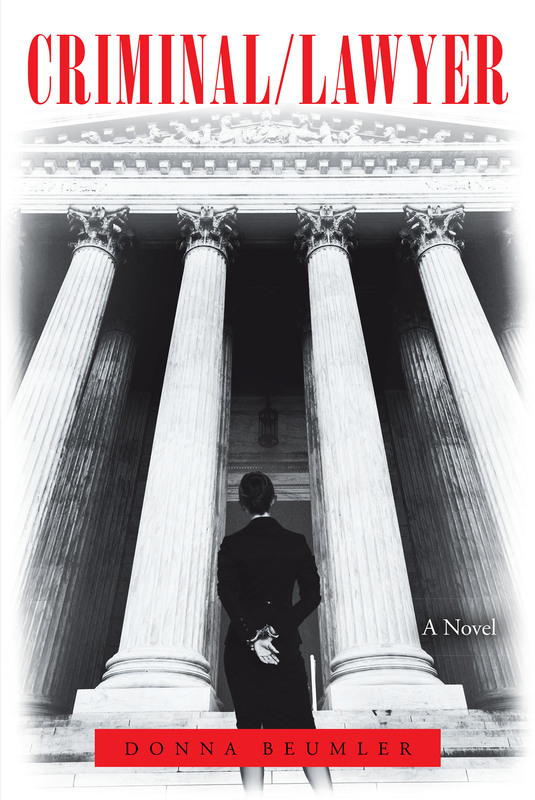 Reviewer Sherri Fulmer Moorer (Readers Favorites) has said of Criminal/Lawyer that the novel is "so well written, I thought I was reading a true, firsthand account. The story is told with passion and knowledge. I recommend it to anyone who enjoys legal thrillers."